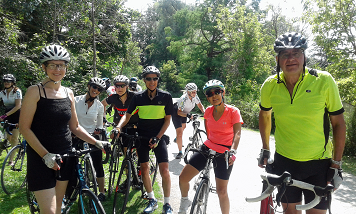 Toronto Bicycling Network is Toronto's largest recreational cycling club, rated the city’s #1 cycling club by BlogTO and Readers Choice. TBN offers rides throughout the week and on weekends, as well as affordable trips outside Toronto and a wide range of winter activities. See all rides and events on the main calendar and also check back two hours in advance in case of cancellation due to weather. You can also find past rides on this calendar. 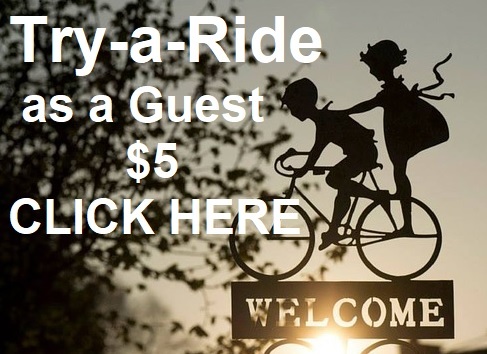 Non-members can Try-a-ride as a Guest for a fee of $5. See membership FAQs for more details. Chain of Events is TBN's e-newsletter, featuring up to date info about upcoming rides and events. Click here for the most recent Chain of Events. 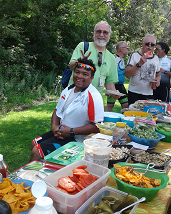 "DIY Europe by Bike," with great tips from John and Lorraine Golla, TBN members who have traveled to Europe with their bikes six times. "The Flat Tyre Gang: Fixing a Flat," a hands-on workshop for members who want to learn how to deal with a tire emergency. Visit our Education page for details on these and other cycling and adventure sessions. TBN's online jersey store is now open. Get your home-team jersey and show off your colours out on the road. Member are invited to go here to view instructions for ordering, and here to access the Garneau store for sizing information and to place an order. The store will remain open until May 27. 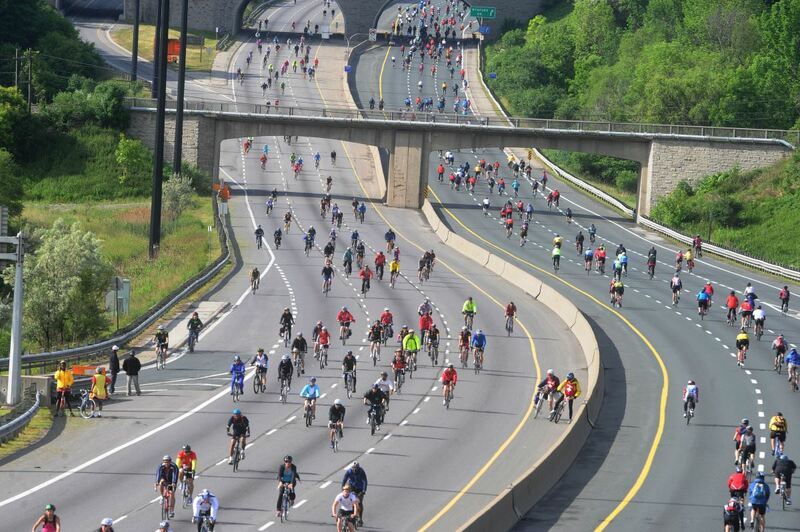 TBN is looking for volunteers to help at Ride for Heart, a once-a-year chance to ride the Gardiner Expressway and Don Valley Parkway with thousands of other cyclists. It's a car-free, cost-free ride for our two groups of volunteer riders, who are invited to meet up after the ride for a beer-and-wings celebration at a local pub, courtesy of Ride for Heart: "Ride Ambassadors" (to help with minor roadside issues and call for first-aid); and "Ride Marshals" (strong riders who are empowered to ensure rider safety along the route). The ride takes place on Sunday, June 2. Please register no later than April 30. 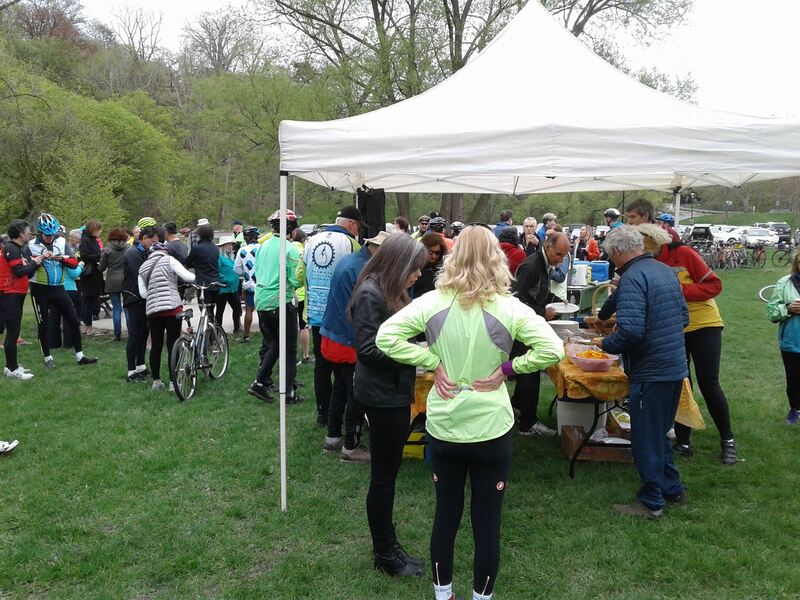 TBN’s annual Spring Kickoff is set for May 11 starting at 9 am at Etienne Brule Park. Rides available at all levels. Please register for this free event for food planning. Contact Jeannie at weekendtrips@tbn.ca if you have suggestions for a trip or if you wish to lead one. Trip leaders have their fees paid by TBN. 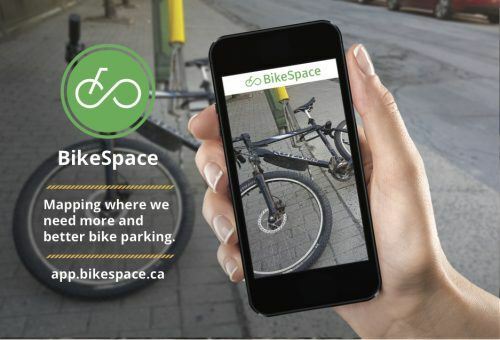 The City of Toronto has launched a free web app called BikeSpace to collect data from cyclists to help improve bicycle parking. Using the BikeSpace app, cyclists can highlight areas where new bike parking is needed and report broken and full bike racks, as well as spots occupied by abandoned bikes. Download it to your smartphone from the Apple or Google app stores. TBN has a free iPhone and Android app displaying upcoming rides with a single click. Open up the Apple AppStore or Android PlayStore and look for "Toronto Bicycling Network." Iif you would like to use a mobile browser instead, please bookmark our mobile-friendly site. You can reach the mobile site by clicking here. 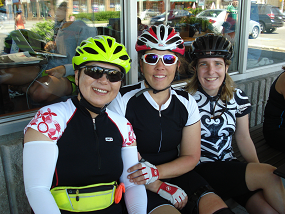 Among the benefits for TBN members are discounts from bike shops and cycling related services. 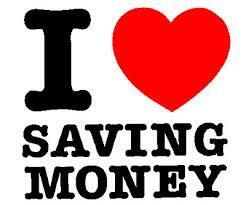 Click Retailer & Services Directory for savings.